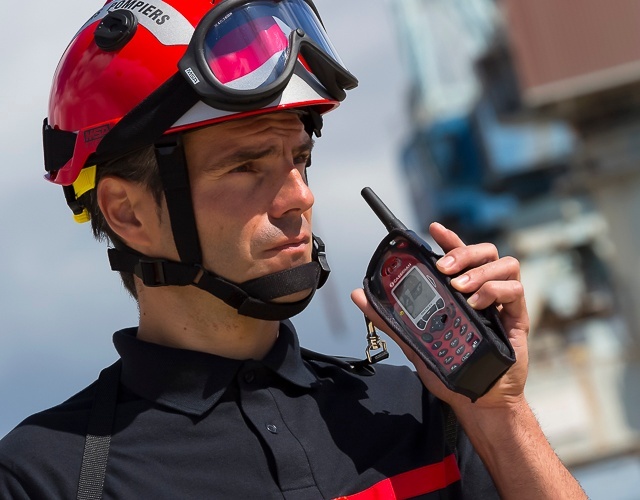 Our customers are professionals representing public safety, transport, industry and other organizations who need reliable and secure radio communication solutions in their daily work. 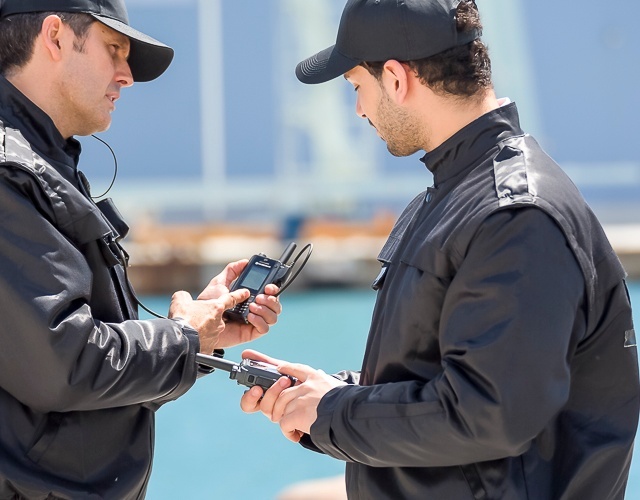 Learn how organizations and companies around the world use secure radio communication solutions to work more effectively and safely. 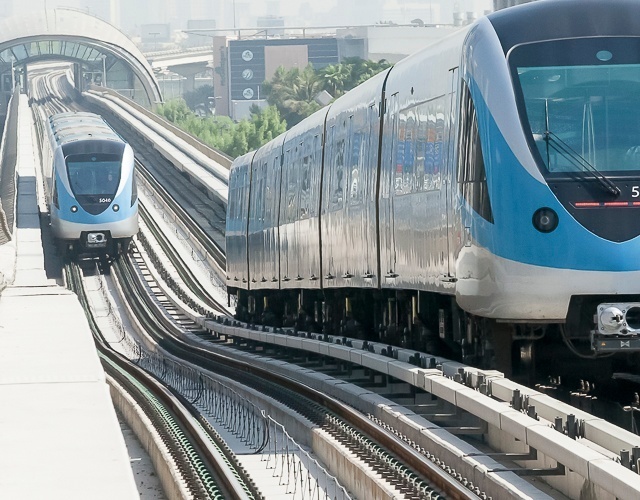 Airbus Defence and Space has built TETRA communication systems to serve more than 50 metro lines worldwide. Airbus Defence and Space is the market leader in delivering large-scale digital radio systems where communication is secure and always available. Power companies need secure communication systems. 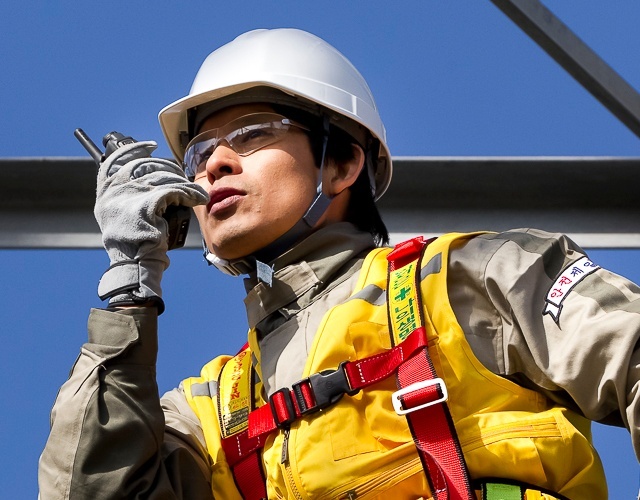 TETRA short data, for example, can be used to transfer telemetry information, and for controlling the power distribution network. 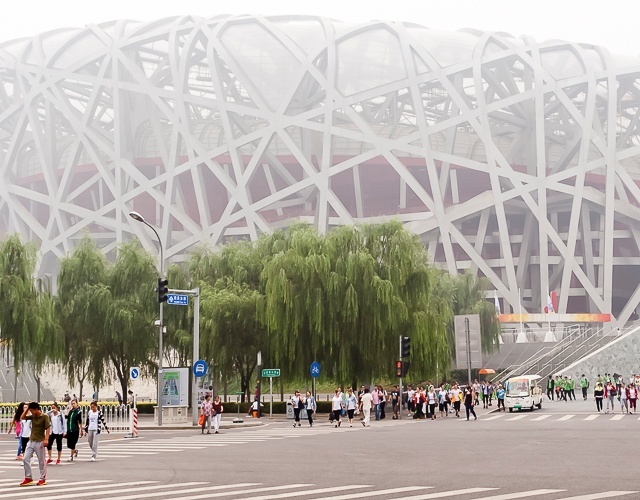 Every year, TETRA and Tetrapol communication solutions from Airbus Defence and Space help safeguard millions of sports event spectators and visitors in smaller local events. Radio networks from Airbus Defence and Space can deliver radio coverage to all areas of the airport — inside, outside or underground. Many airports are already reaping the benefits. Mission critical communications are needed in the upstream, midstream, and downstream phases in oil and gas production. Airbus Defece and Space has provided radio coverage for more than 11.000 km of oil pipelines worldwide. 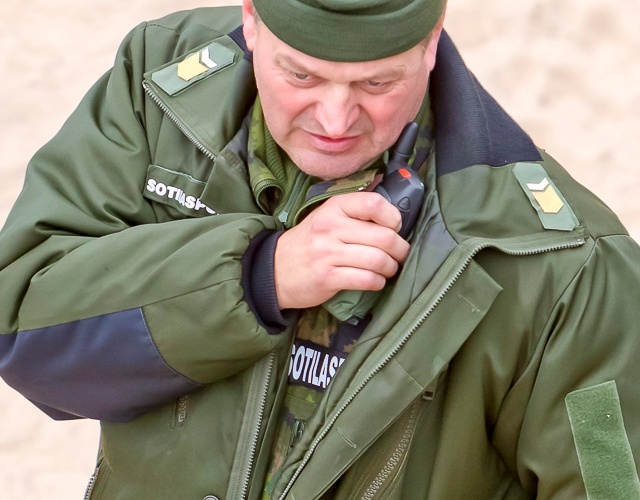 Military and defence forces use professional mobile radio solutions in their tasks such as logistics, managing the protection of sites and in peace keeping operations. Recently, many forces have evaluated the hybrid network concept which brings together LTE technology and the PMR radio system. This solution would be ideal to apply in convoy protection. 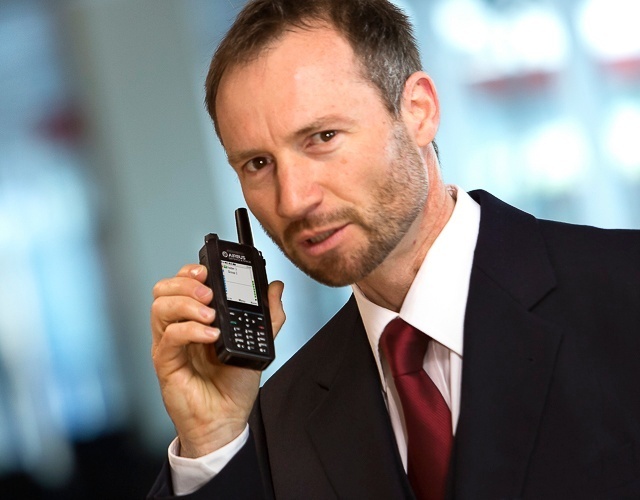 Do you use a secure communication solution or product from Airbus DS? Would you like your story to be featured here?